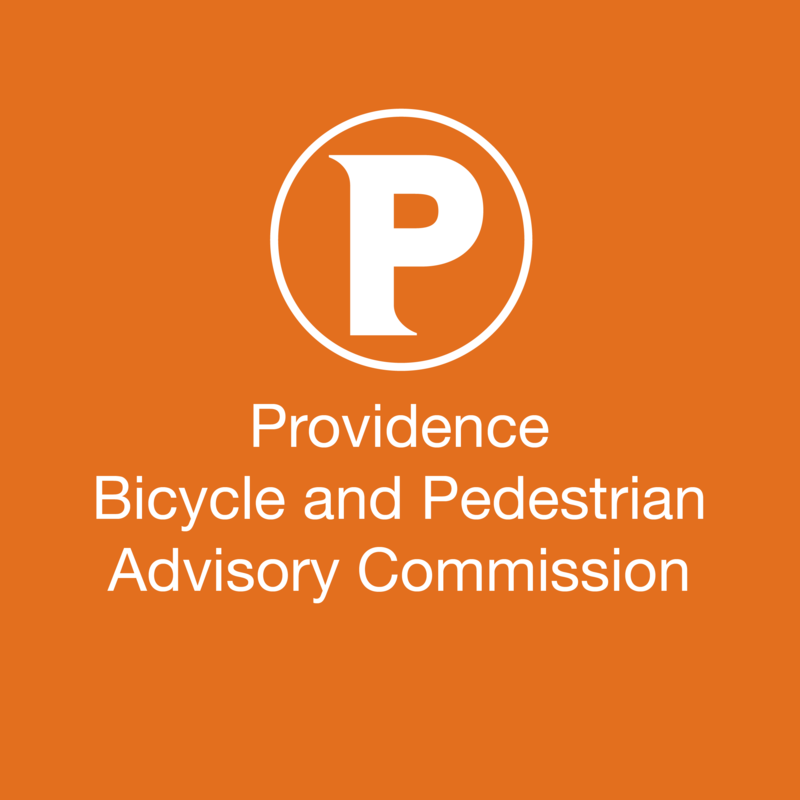 Canal Street Improvements – College Hill, Downtown – Ward 12 (For Action) — The Rhode Island Department of Transportation has presented plans to the City for improvements to Canal Street between Smith Street and Washington Street. These plans resulted from the Canal Street Road Safety Assessment previously reviewed by the BPAC at its February 2017 meeting. 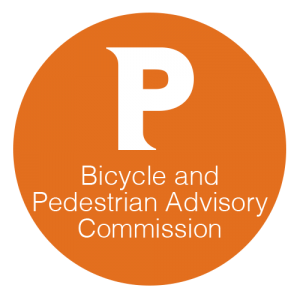 The City seeks comments from the BPAC regarding these changes. This is the second time this project comes before the BPAC, and if approved, the improvements would be implemented in 2018. Downtown Transit Connector Public Hearing – Downtown, Upper South Providence – Wards 1, 11, and 12 (For Action) — The Rhode Island Public Transit Authority will present 30% designs for the Downtown Transit Connector project along Exchange Street, Washington Street, Dorrance Street, Dyer Street, and Eddy Street. Improvements include the conversion of some on-street parking to bus-only lanes. In addition to normal BPAC discussion, this will serve as a public hearing regarding the potential removal of parking from portions of the street. This is the second time this project comes before the BPAC, and if approved, the improvements would be implemented in 2018.